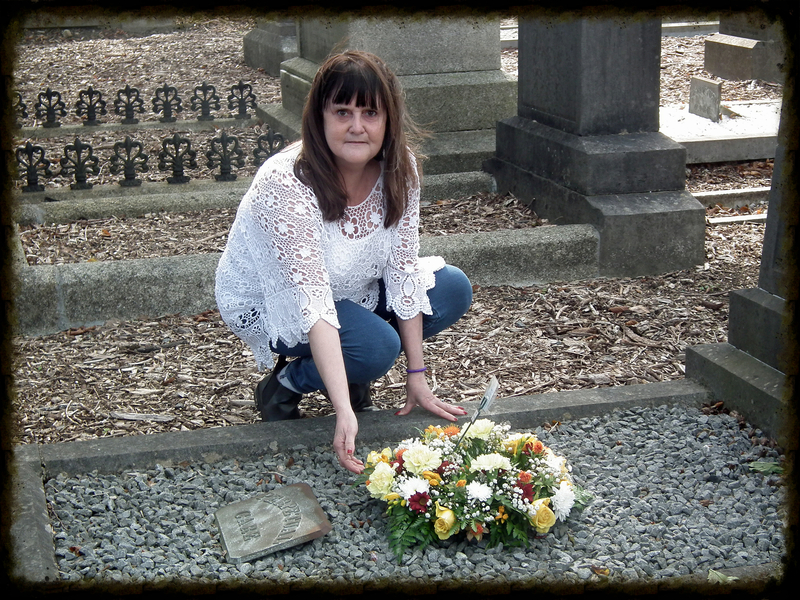 Our 2015 Annual Commemoration of Irish hero Anne Devlin took place on Sunday 27 September. 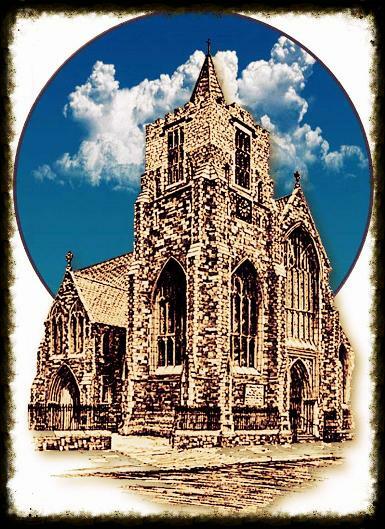 Anne was buried on September 18, 1851, and we remember her every year on the Sunday nearest that date. We arranged to have Anne remembered at the 8.00 am mass in St. Catherine's Church, Meath Street, on the actual date - September 18 - but this year the official commemoration took place a week later than usual due to the All-Ireland Football Final between Kerry and Dublin taking place on Sunday 20th, the usual date. 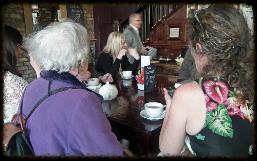 (As this was deemed to be a better date by all who attended, we are likely to go with it in future). Anne Devlin was married in the original St. Catherine's Church, Meath Street, and her children were all baptised there (the current church was built shortly after her death) so it is only right that we have chosen this church - recently renovated following a devastating fire - to remember her in. "As we approach the centenary of the Easter Rising, it becomes easier and easier to overlook those who went before, without whom this seminal event in Irish history could not have happened. One of those being overlooked was a local woman, a woman of this very parish. Her name was Anne Devlin, and she lived here for 40 years – from 1811 until her death in 1851. 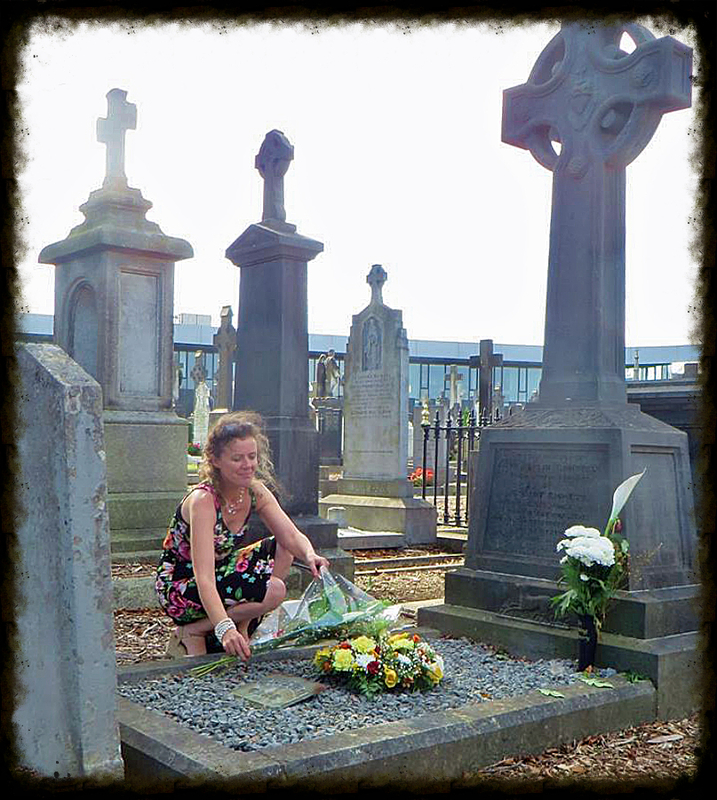 Anne inspired Patrick Pearse and Michael Collins – who claimed she was his hero – yet where do we hear her name today? Anne worked with Robert Emmet in his vain bid to free this country, a trusted and loyal colleague to him and the others who planned their abortive rebellion. When Emmet’s Rebellion failed, the known leaders were arrested and ultimately twenty one were hanged – 10 of them in front of the other St. Catherine’s not far from here in Thomas Street. Anne was not to be so lucky. She was arrested and questioned about those who had backed the rebellion in secret, those who, apart from Emmet, had paid for it – fifty of the leading men in Dublin according to Anne. She was offered the incredible sum of £500 for their names, but steadfastly refused to inform on them. 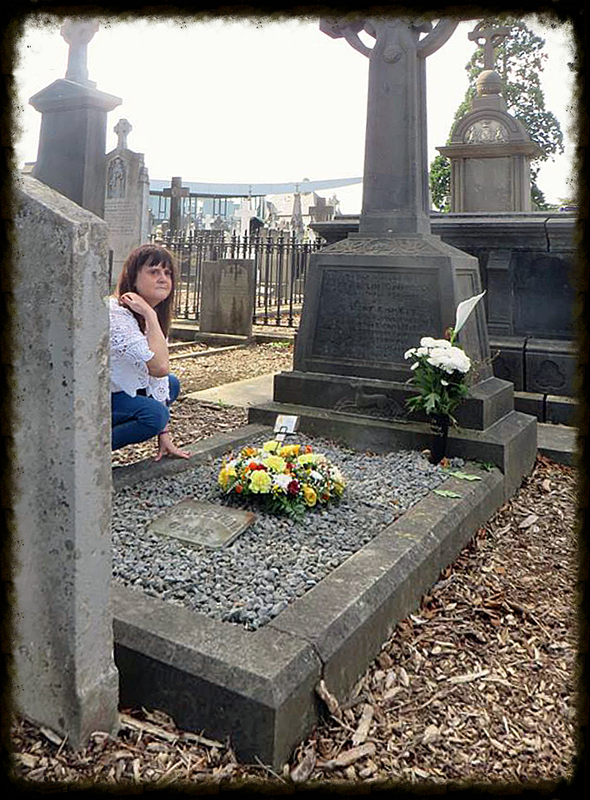 She was taken to Kilmainham Gaol and, for 2½ years, was to suffer there under evil Dr. Edward Trevor, whom we now know to have been a paid British spy. Those years were beyond description as every psychological torture trick in the book as applied to break Anne – solitary confinement, lies, total darkness, starvation, sensory deprivation – the list is endless – but all to no avail. She saw her family destroyed, her baby brother died in her arms, and yet she refused to yield. When eventually she was released, she was broken in body but not in spirit. 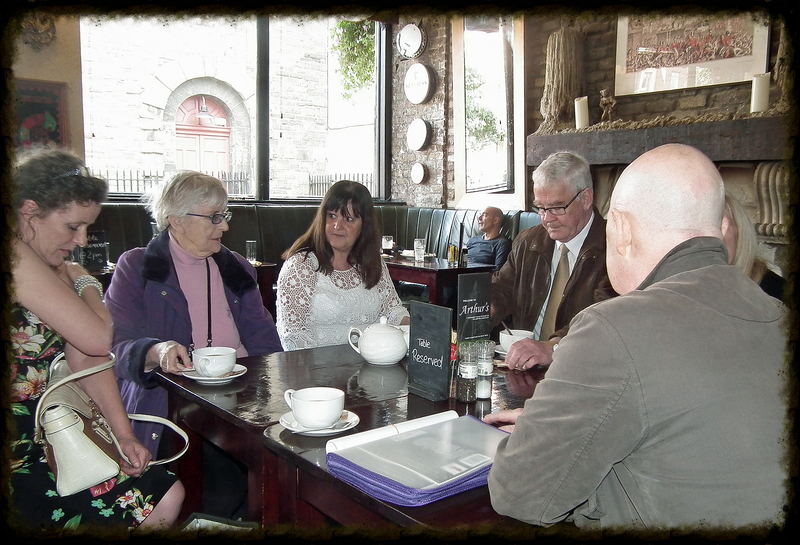 Slowly, with the help of friends, she recovered, and in 1811 in this church married William Campbell and went to live with him in John’s Lane off Thomas Street. 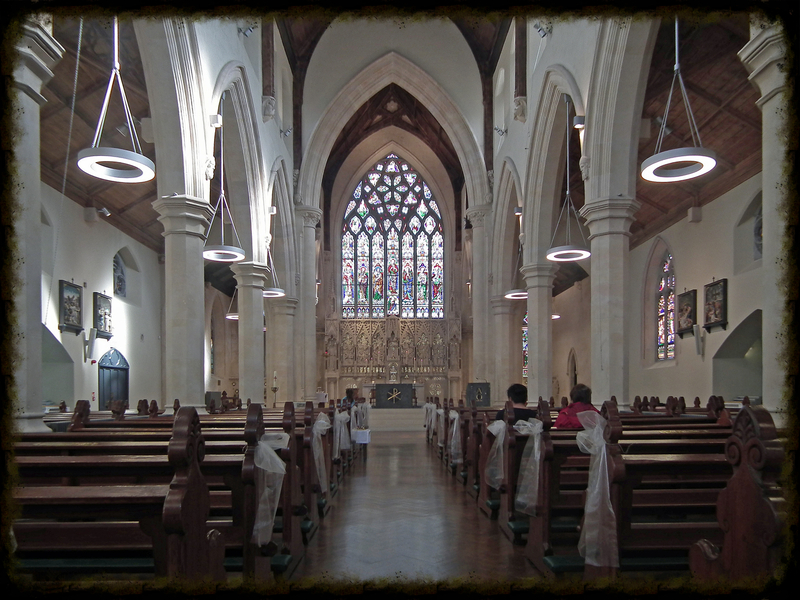 The happy couple had 4 children – all baptised in St. Catherine’s here – before William died during the Great Famine in 1846 and Anne’s world fell apart again. Now, 66 years old, riddled with arthritis, the washerwoman’s curse, and with disease from her time in Kilmainham’s damp dungeons, she descended to the lowest level of society, eventually in 1851 moving to a cheap room in number 2 Little Elbow Lane (where Reginald Street now replaces it) but then the worst slum in Dublin. death, all her clothes and furniture pawned earlier to try to get a little food. 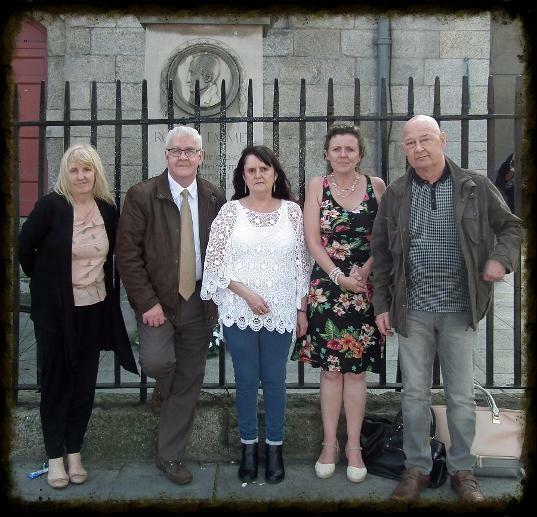 No-one had helped her for, since she was released from Kilmainham Gaol, the police had followed her everywhere, at first to see who she was meeting, and later to scare everyone away, wreaking revenge on her for holding out against Dublin Castle. Had Anne broken and given up the names sought, Ireland today would be a very different place, poorer, occupied, downtrodden. We owe Anne everything we have, and remember her at this time with pride". After the mass we went first to the Robert Emmet memorial in front of St. Catherine's Church, Thomas Street, to acknowledge Anne's executed fellow conspirator in 1803, before going to nearby Arthur's Pub where we were given complimentary tea and coffee courtesy of publican Declan, and we are grateful to him for doing this each year. 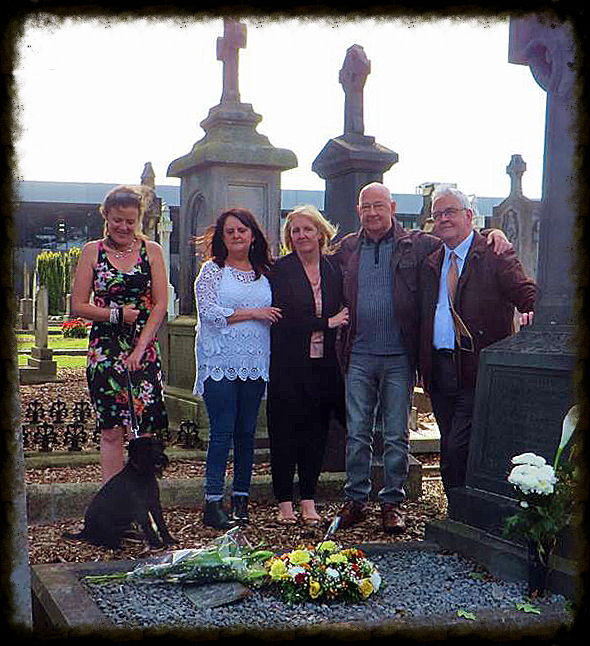 Declan's commitment to the Liberties and it's history is well known, and he is a friend to all who commemorate it. 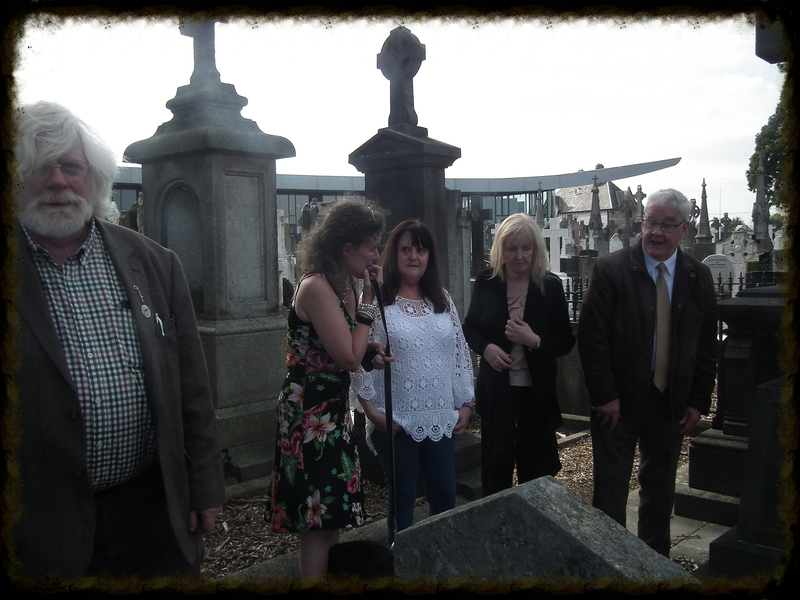 We then proceeded to Glasnevin Cemetery to lay a wreath on Anne's grave, arriving there by 2.30 pm. 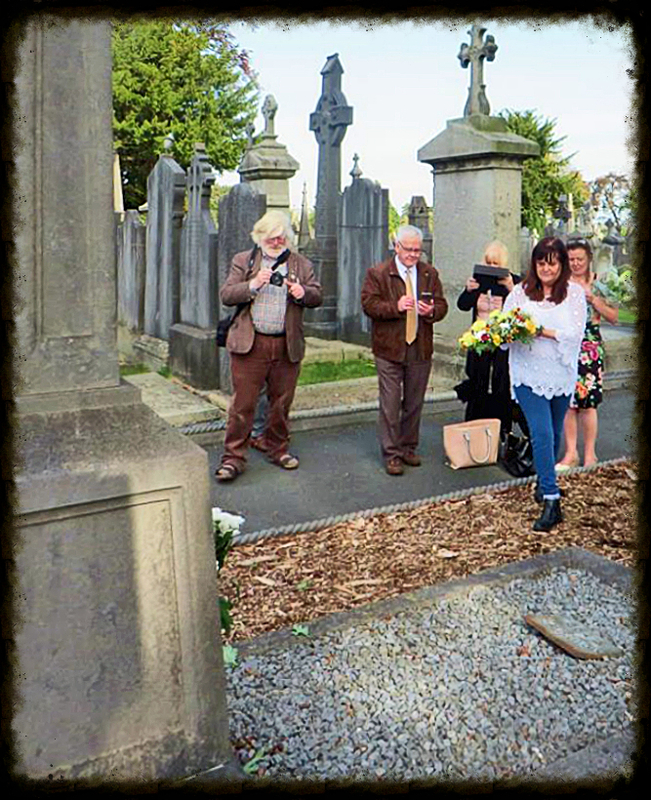 This was the eleventh time we have remembered Anne in this manner, and we were delighted that it was a beautiful day and that we could later join Anne's friends for a long chat over a coffee outside the café, next to the grave of the man who admired her so, Michael Collins. 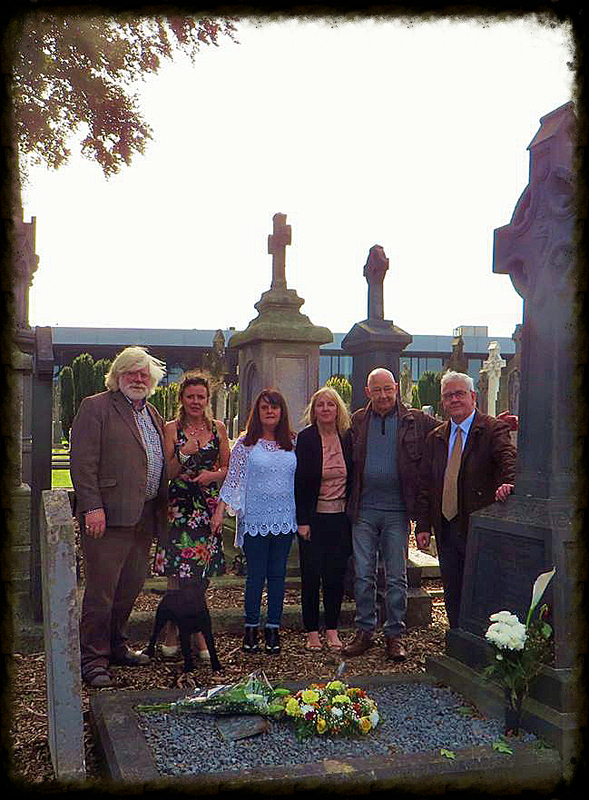 In particular we were delighted to welcome several visitors from the Ardboe area (where Anne's family originated and we have always been warmly welcomed) and a delegation from the Anne Devlin Society in Belfast, all of whom laid wreaths on the grave of this remarkable woman. 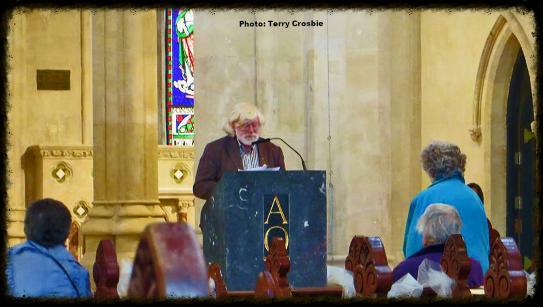 We are extremely grateful to Terry Crosbie for taking most of the photos on the day.